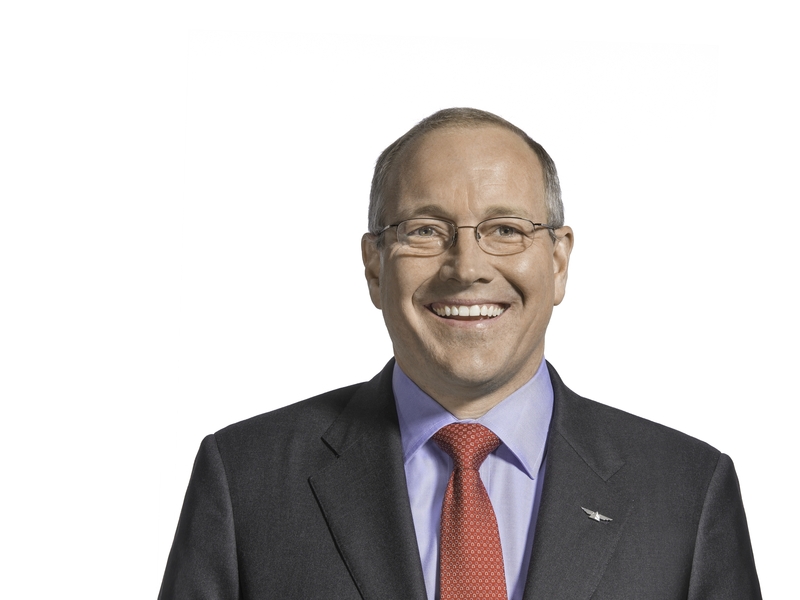 Steve Sear, Delta's President – International and Executive Vice President of Global Sales, spoke with Delta News Hub one year into the approval of the airline's joint venture with Korean Air about what customers, employees and others can look forward to in 2019 and beyond. Delta News Hub: We're coming up on the first anniversary of Delta's trans-Pacific joint venture with Korean Air. What stands out to you as the biggest achievements in this first year? Steve Sear: It's been a great year and we're just getting started. As Ed Bastian said a year ago, it's an exciting time for our customers and that will continue to be the case. We have our sights set on furthering our position as the No. 1 trans-Pacific joint venture. The JV with Korea Air has been one of our fastest-integrating partnerships, thanks to the close cooperation with the Korean Air team and our shared focus on customers and vision to grow together. It has been impressive to see the benefits of unlocking the potential of this partnership that spans nearly two decades, since the foundation of the SkyTeam alliance. And from a Delta perspective, this partnership is enabling us to grow across the Pacific for the first time since 2012. DNH: What have been the most noteworthy benefits for customers? SS: We are building the most comprehensive and reliable network in the Transpacific providing our customers unparalleled access to over 80 destinations in Asia and more than 290 in the U.S. We offer the fastest and most customer-friendly connecting experience in Asia, through Seoul's best-in-class Incheon Terminal 2, home of the Delta/Korean Air Joint Venture since its opening January of 2018. The JV quickly implemented full reciprocal codesharing across our respective networks to over 200 new markets, improved reciprocity across our loyalty programs, and work together to improve all aspects of the customer experience across the Pacific. DNH: What has been the customer feedback about the increased choice and options in partnership with Korean Air? SS: Our customers tell us that Seoul's Incheon Terminal 2 facility is fantastic and ease of bookings, connections and SkyMiles earning are what's really working well for them. We've also heard great feedback from our customers about onboard meals created in partnership with Michelin two-star chef Kwon Woo-Joong, which are featured in all classes of Delta service to and from Korea. We're also rolling out award winning products, including Delta One Suites and Delta Premium Select available on our new aircraft, including the Airbus A350 and A330-900neo, and expanding to our Boeing 777 fleet as it is refurbished. Our Customers have also responded enthusiastically to Korean Air's high service standards and premium products, including their First Class and Prestige class. In all regions where Delta flies, we have a laser focus on delivering an outstanding experience for our global customers. DNH: How does Delta's recent proposed service to Tokyo's Haneda Airport play into its vision for its future trans-Pacific portfolio? SS: For decades, direct Japan – U.S. travel has been very important for both business and leisure customers. This will remain the case going forward. When the U.S. Department of Transportation reached an agreement with the Japanese authorities to offer more daytime access to Haneda, the preferred airport to access Tokyo's City Center, we responded with a compelling proposal for flights from five U.S. cities, in addition to our existing two flights. The proposed service would provide direct access to Tokyo's preferred airport with convenient access to the city center, as well as enhanced connecting opportunities for passengers in the Pacific Northwest, Southeast, and Northeast regions of the U.S., all with Delta's unmatched reliability and service. Separately, we have also proposed to the U.S. DOT to add new service to Shanghai from our Minneapolis/St. Paul hub in 2020. DNH: What are you most looking forward to as the Delta and Korean Air joint venture begins to mature? SS: There's a lot happening for customers of our JV over the next few weeks. Delta is beginning service from our Minneapolis/St. Paul hub to Seoul-Incheon, featuring our newly refurbished Boeing 777s, on April 1. New Korean Air service between Seoul-Incheon and Delta's growing focus city in Boston begins on April 12 on their new 787-9s. Also on April 1, Delta-operated service between Osaka-Kansai and our Pacific hub in Seattle launches as part of our Korean Air partnership. 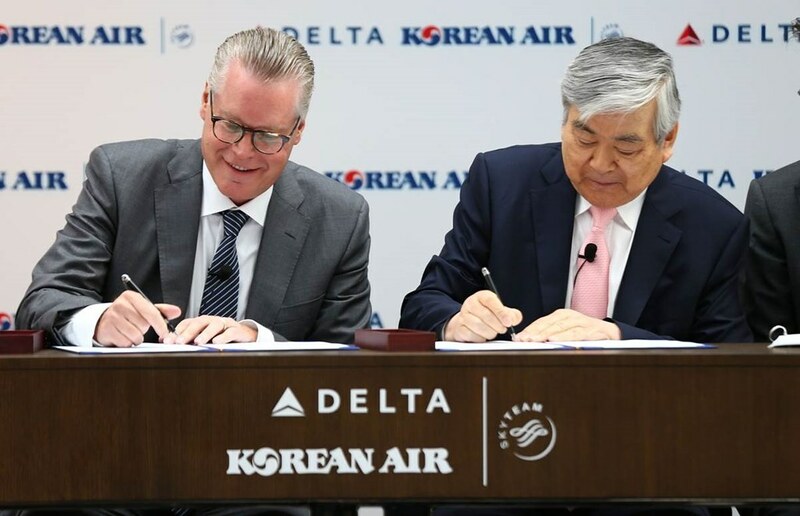 This growth is a testament to the strong potential of the Delta/Korean Air Joint Venture and a clear sign of our partnership's bright future. It's been gratifying to see what the Delta and Korean Air teams have been able to accomplish together, and there's a lot more to come.